For our anniversary, Fiona and I ate out and then decided to astonish the world by watching a movie. Yes, a year already. It seems to be lasting. Of course, we’d been together for twenty years before we got hitched. It’s a good system: a lot more marriages would last until death us do part if the couples waited until they were nearly dead before making it legal. We considered various movies to watch for this special occasion — things that got us both interested in movies in the first place, like KING KONG and Ray Harryhausen, classic science fiction like FORBIDDEN PLANET and THE INCREDIBLE SHRINKING MAN, classic horror like FRANKENSTEIN etc. 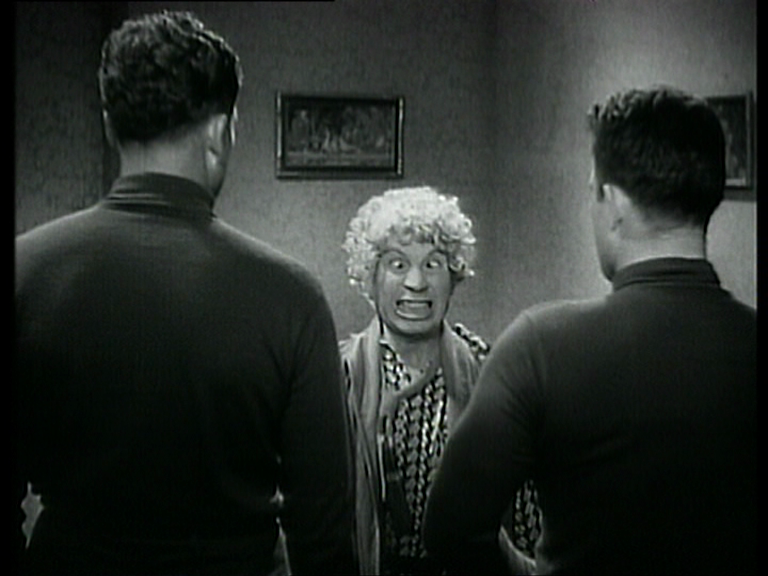 But in the end we plumped for the Marx Bros, and the one I proposed was HORSE FEATHERS (1932), just because we’d never watched it together. 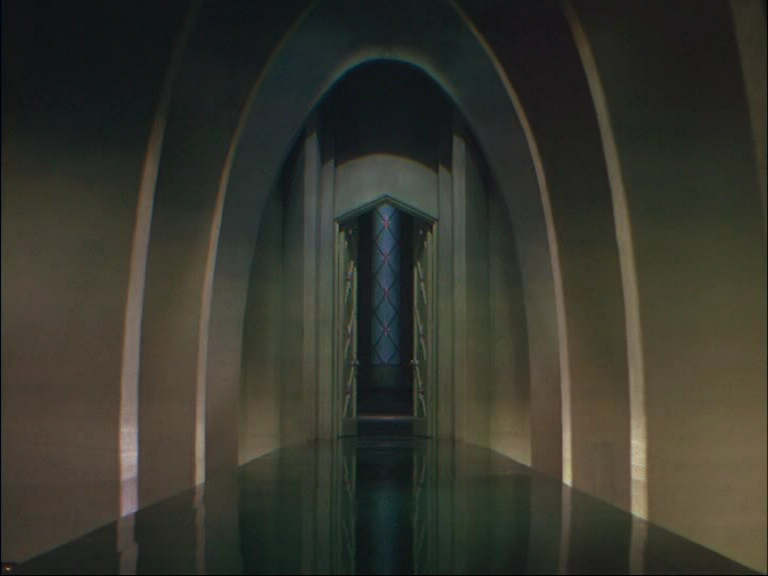 It’s the Paramount one without Margaret Dumont, which was why Fiona always chose a different one. But HORSE FEATHERS is very good, even if it doesn’t have the Grande Dame herself. It has Thelma Todd, and it had been so long since I’d seen it that this time I recognised a lot more people, like Robert Greig, the butler from SULLIVAN’S TRAVELS, partially eclipsed by his beard, and Vince Barnett standing at a bar with no lines (somebody thought another comedian might come in handy), and Theresa Harris (as a maid, of course) and Nat Pendleton. If the faces hadn’t previously registered, the dialogue was mostly etched in memory. 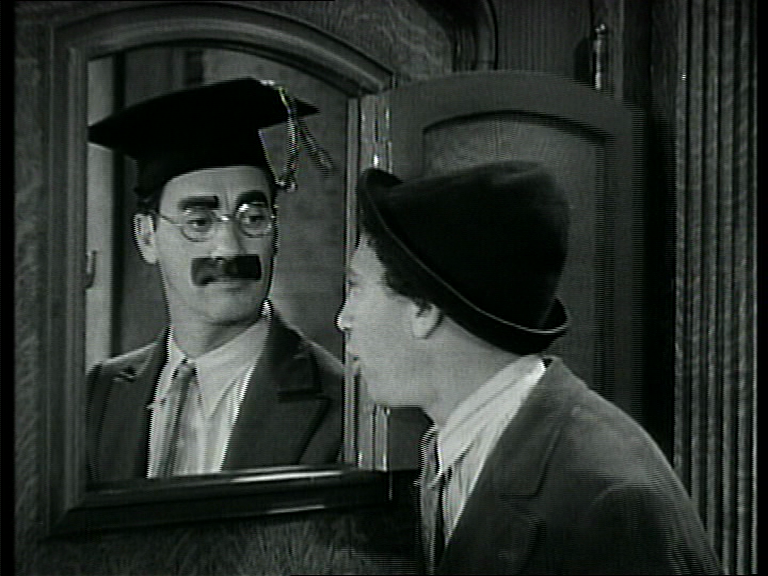 Groucho’s address to the college, his address to the class, the password routine, And Groucho’s perfect response to a threatened musical interlude from Chico, stepping up to the camera and telling us: “I’ve got to stay here, but there’s no reason you folks shouldn’t go out in the lobby until this thing blows over.” I actually like Chico’s recitals, it’s Harpo’s that make me tired. HORSE FEATHERS has a big slapstick football game climax. I hate sport. I am to sport what Richard Dawkins is to religion. And while I admire Keaton’s COLLEGE and Lloyd’s THE FRESHMAN, I don’t like the way the bookworm turns and beats the jocks at their own game. It isn’t realistic, and it’s a betrayal of their identity. So, although it isn’t so very funny, I quite like the way the Marxes just destroy the whole concept of a rues-based competitive sport, racing to the touch-line by chariot and producing a whole series of balls to raise their score. 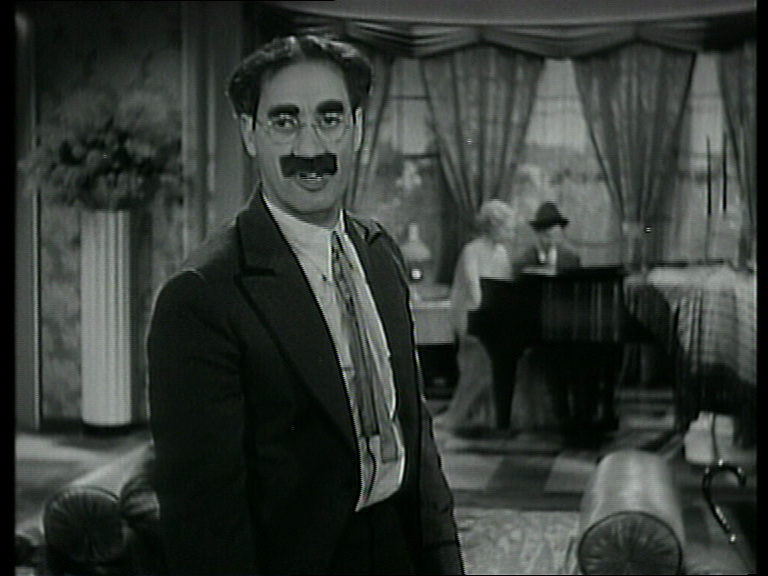 Marx Bros films usually fizzle out, being predicated upon nothing and defying narrative structure, but this one has a good, if arbitrary ending, with all three brothers (Zeppo may be there, but he’s wisely framed out) marrying Thelma and then aggressively clambering aboard her as the Wedding March blasts out, applying to the rules of matrimony the same freeform approach taken to football. Congruence — what an ugly word! The above images conclude Buster Keaton’s COLLEGE (credited to James W Horne, but we know better). Not the first time Keaton ended a comedy with a gravestone — the marker inscribed “Buster” at the end of COPS is the best-known example, and inspired my own CRY FOR BOBO’s clown funeral scene. 1) The first child, posture, expression and position in frame = comedy gold. 2) Framing, in its formality and flatness, is even more Keaton-like than the Keaton. 3) Extremely funny bad OAP makeup, especially on la Rampling. Anyhow, I don’t think influence is at work here. I’ve never heard Boorman talk about Keaton. And the fact that, incredibly, both men made films called THE GENERAL seems more to indicate a lack of appreciation by Boorman rather than a desire to pay homage.